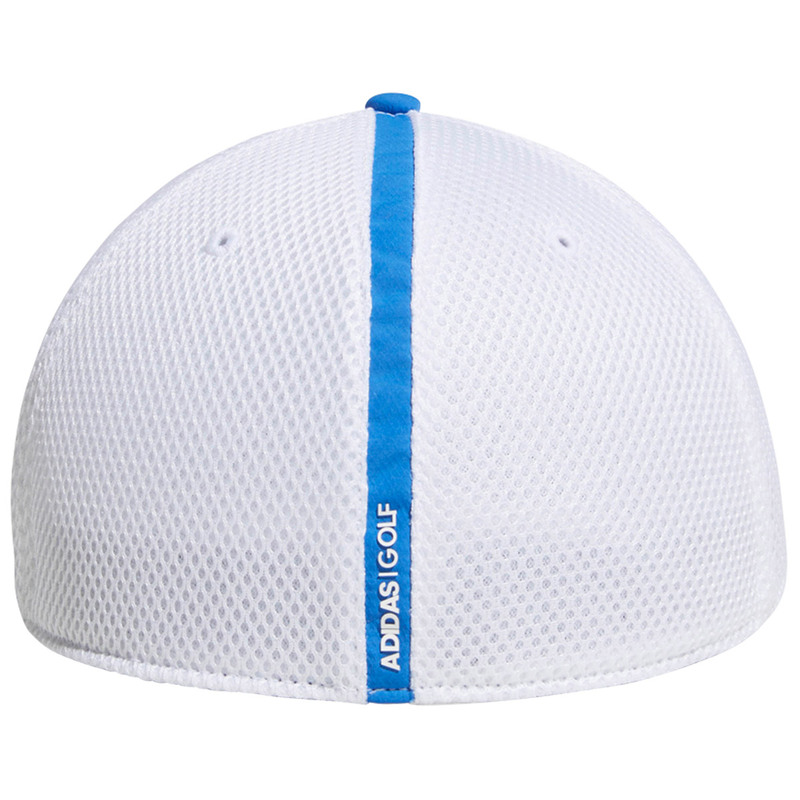 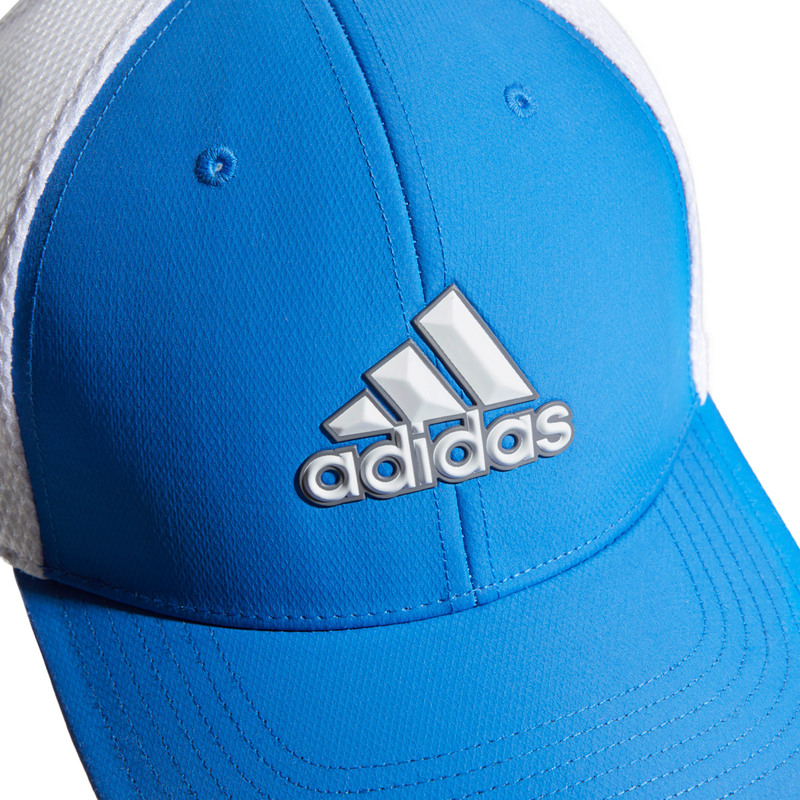 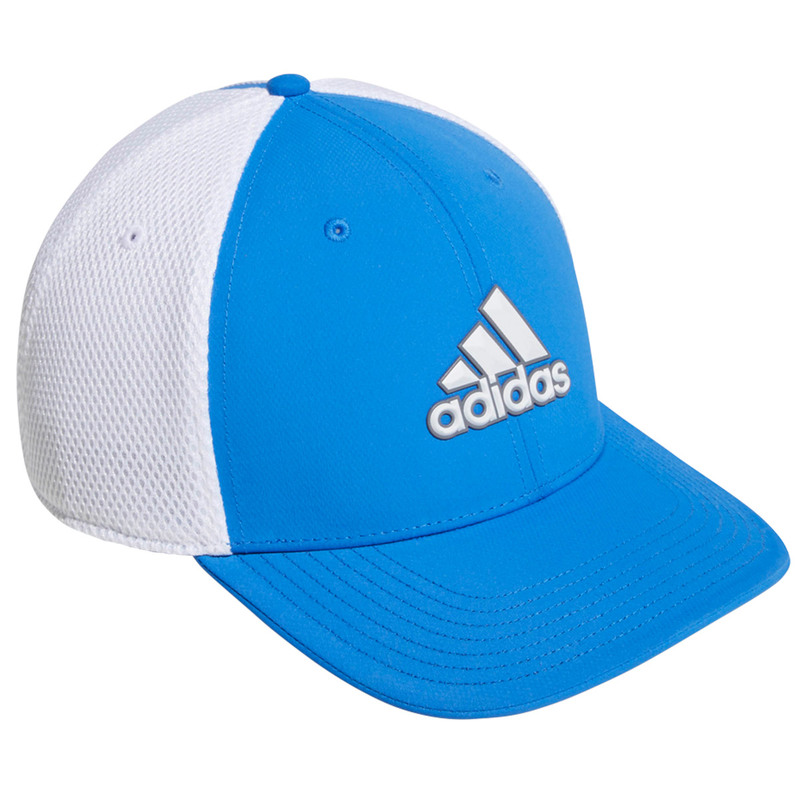 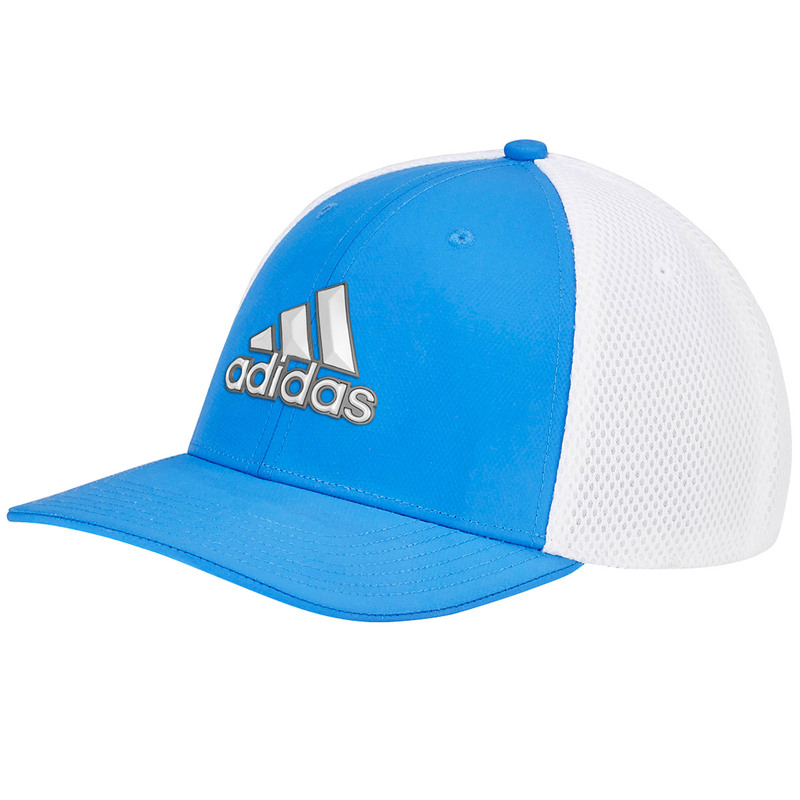 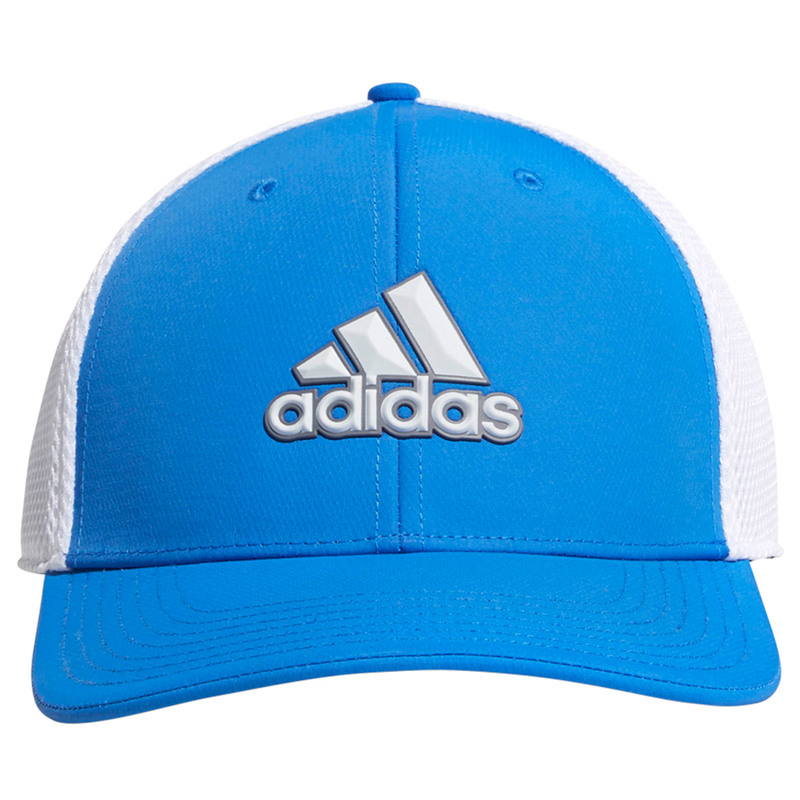 Get that professional finishing touch to your outfit, with this top quality golf cap from adidas Golf. 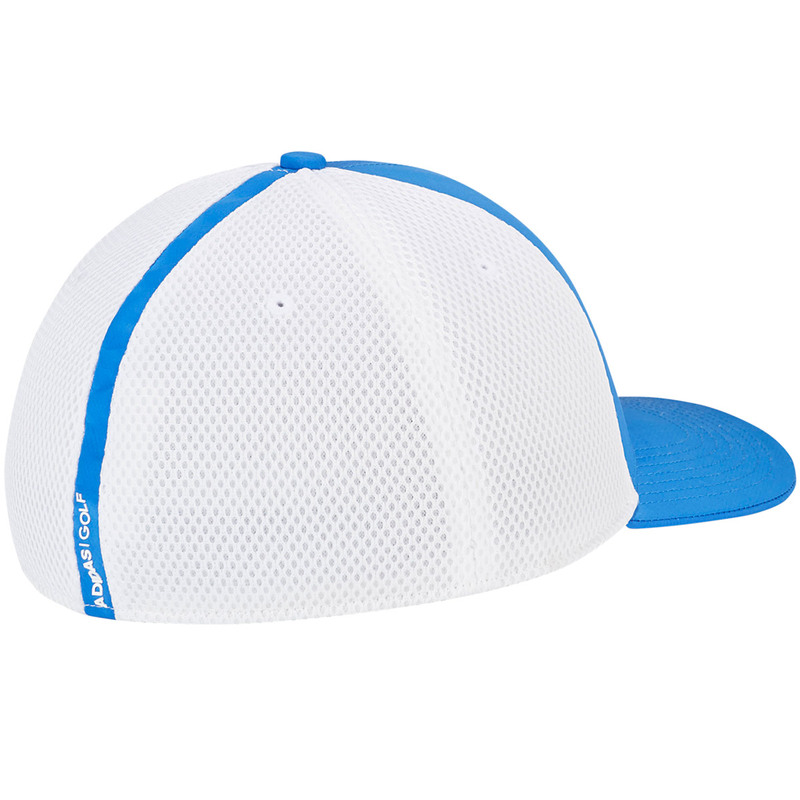 Constructed for a comfort fit, with mesh side and rear panelling to enhance breathability as you perform. 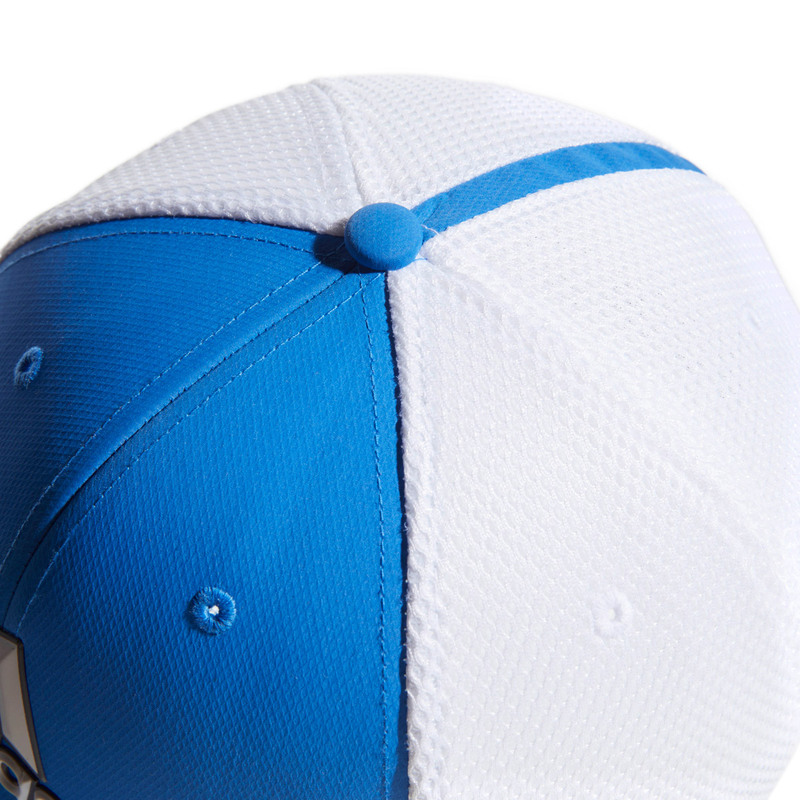 The design features a mid-crown, back seam, and has a medium pre-curved bill to block out any harsh glare.